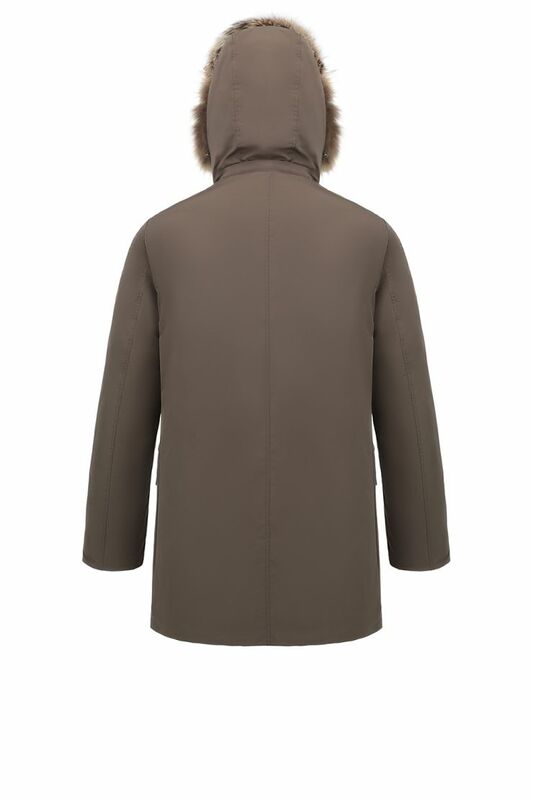 Hetregó Natal chestnut down parka is a timeless jacket that you will wear season after season and it looks equally great dressed up or down. 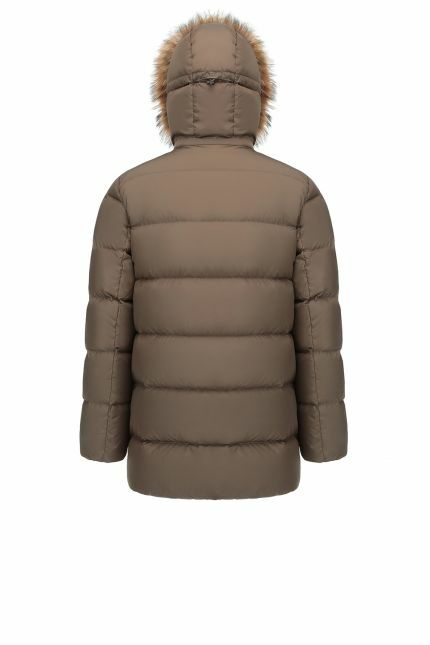 This style features a two-way zip fastening, snap front closures and 4 front pockets. 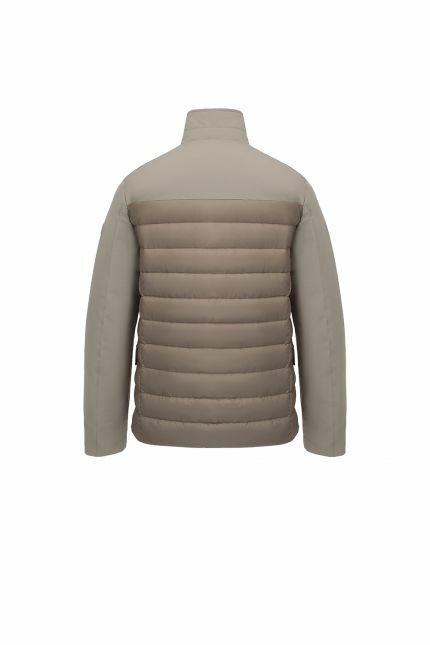 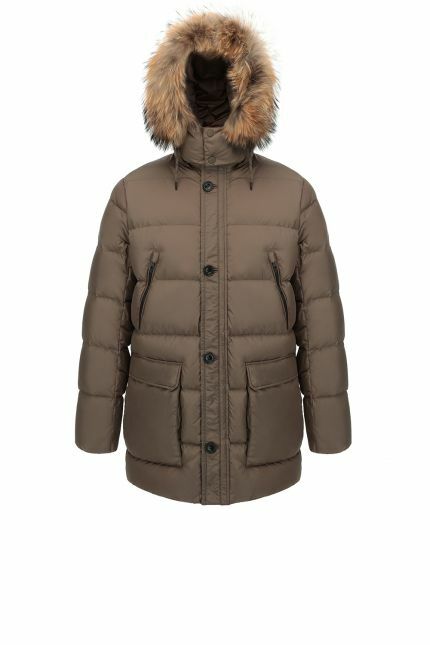 The detachable hood provides you with the possibility of removing it when unnecessary. 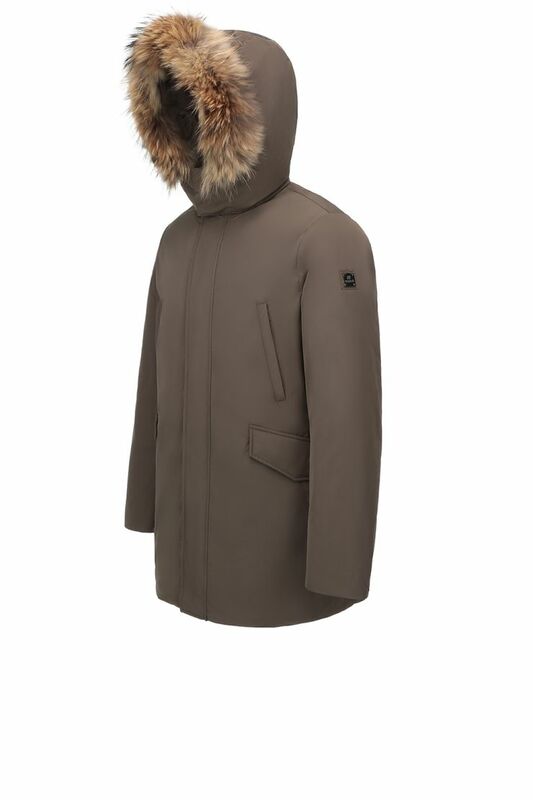 Detailed with natural racoon trim hood, this down parka made in nylon is water repellent. 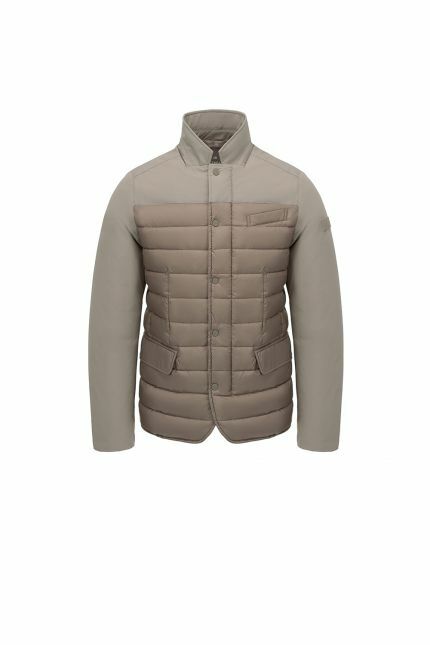 Attention to details is visible from the gentle contrast between the chestnut external fabric and mustard lining. 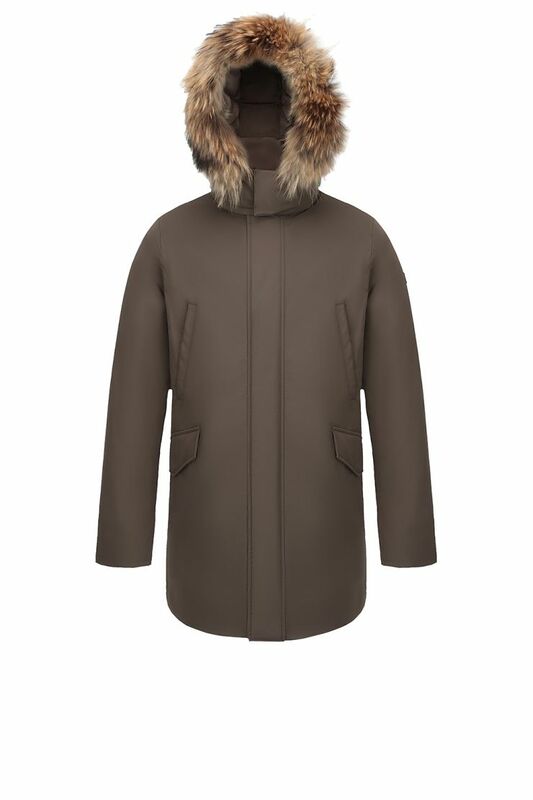 Padded in goose down, Natal is the perfect parka to wear during winter to face the cold.